Creating window displays is not a new art. However, it has nowadays reached new levels of creativity. 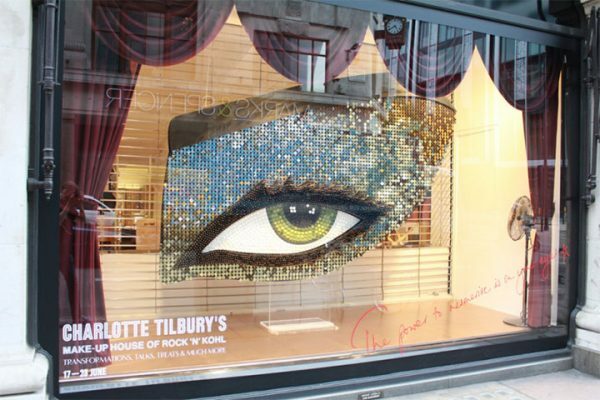 Good designers turn store windows into their artistic canvas and create spectacular displays regardless of budget limitations. When the budget allows it, windows can become veritable fairy tales that lure customers in. When not, ingenuity more than makes up for meager resources. A few decals or a marker in an artistically inclined hand can turn heads, send a message and bring in customers. 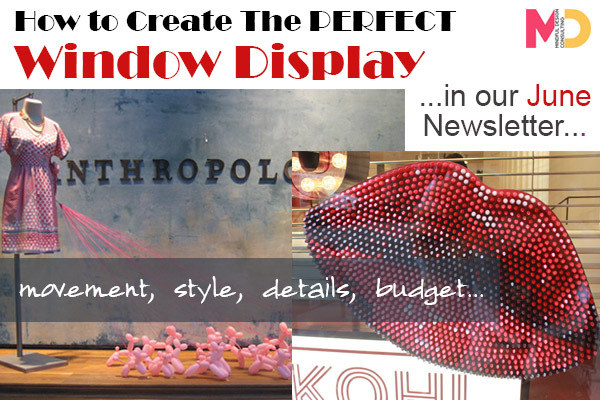 So here are a few window displays to inspire, motivate and even amuse you. Want to learn more about what we do? You can always follow us on Facebook or see interior design news on our Blog. If you missed it, read our May newsletter that talks about fresh ideas for your modern office space. 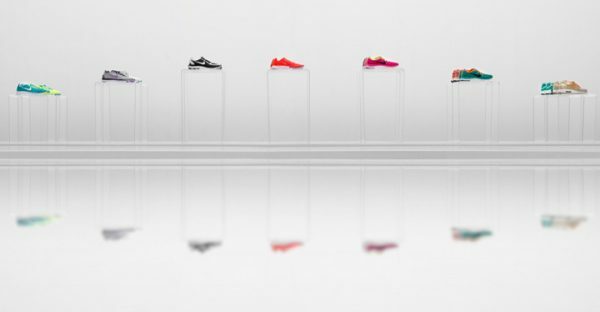 Shoe "Forests" and Stiletto "Vitamins"
Is Your Business Environmentally Friendly?